Our years of experience supporting school districts has opened doors in new markets, and we were recently called upon to provide ongoing support for Dell laptops currently under warranty within the Poudre School District in Colorado. 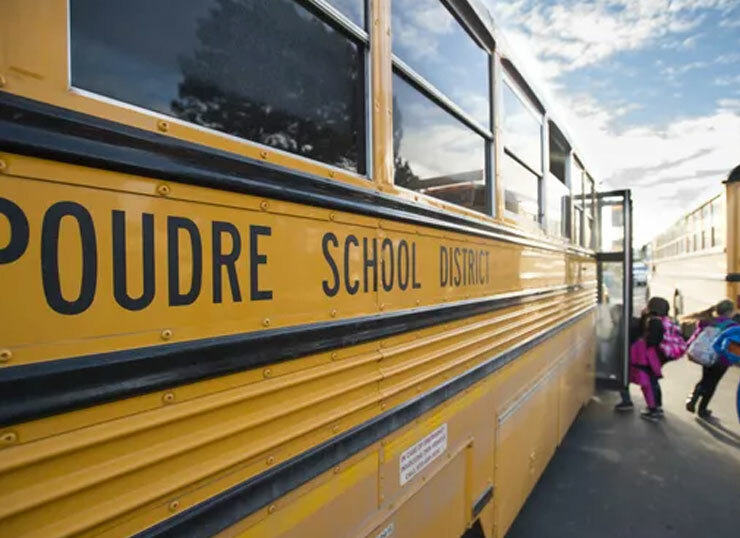 Located near the Rocky Mountain National Park, the Poudre School District includes 50 schools with almost 30,000 students enrolled. Wynndalco’s on-site technicians deliver break-fix services, as well as desktop and end-user support.